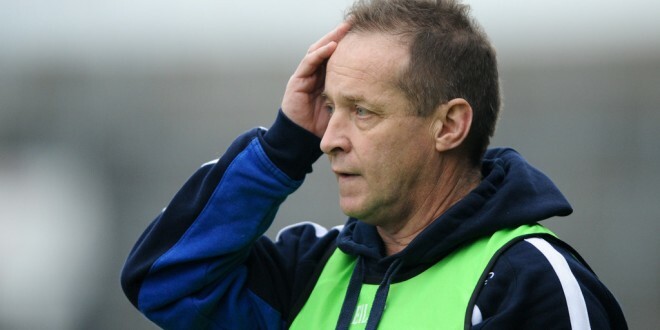 Clare football manager Colm Collins will be hoping for a strong performance from his charges in Killarney. IF Clare are to pick up an opening win in Division 3 of the 2016 National Football League, the performances of their midfield partnership of Gary Brennan and Cathal O’Connor will be pivotal. The Clondegad and Coolmeen men have established themselves as among the most capable duos around and Clare will be confident of securing sufficient possession in that sector to win most league games. O’Connor had a superb 2015, while Brennan showed a national audience what he is capable of when representing Ireland in the International Rules last November. However, this week the St Flannan’s school teacher is preoccupied with giving everything to ensure that Clare win their first league game of 2016. Every minute counts from now on. “Once you came into the new year, the McGrath Cup games shortened the gap to the start of the league. 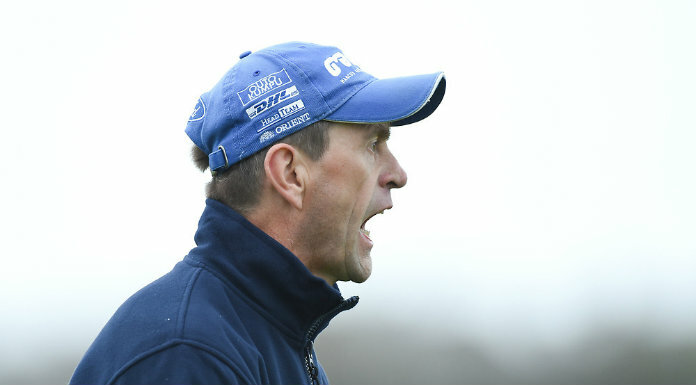 It’s a date that has been in our thoughts for a while and it’s good to be in the week of the game at this stage,” the Clondegad man told The Clare Champion. Clare lost the McGrath Cup final to Cork in Mallow last Friday but defeated, albeit understrength, Tipperary and Kerry sides in their earlier games. “Management will have been happy to have had the three games, in that it gave them the opportunity to see players. We’d be hoping that the competition will have brought us up to match pace, more so than if we didn’t have those games. It was effective in that we got a couple of good games out of it. “While we’d be quite disappointed with different aspects of each of the performances, it’s nice to be learning those lessons early in the year. Hopefully, we can take what we need to improve from each of those games. It might put us in a position to put in a good performance this weekend,” the dual club player suggested. Twelve months ago, Clare hammered Wexford in their opening league game in Miltown Malbay. However, they subsequently found that Division 3 opponents are a step up from Division 4. Clare only secured their league status following a win over already-promoted Fermanagh in their final home fixture in Cusack Park. “We know that well. We were long enough in Division 4, trying to get out of there. We didn’t exactly expect to come up and have it easy. We knew it was going to be tough and it will be a tough ask again this year. But that’s the challenge that’s in front of us. If it was easy to do, anyone could do it or it wouldn’t be worth doing. That’s the challenge that motivates us and we’d be eager to try and go one better than we did last year. We want to improve on our overall performances from last year’s league,” Brennan said, adding that the infusion of younger players, including Cian O’Dea, Pearse Lillis and Kieran Malone, has added zest to the panel. “We’ve a lot of young guys coming in. They’re busy men with the U-21 and senior. It’s a time where they need to be careful with their overall work-load but there has been a great attitude from some of the young guys. 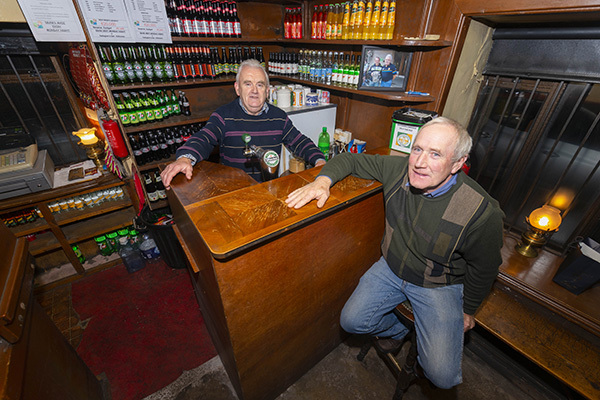 Given that Brennan’s father, Martin, is from Sligo, he knows plenty about their love of football in the Yeats County. The Clare captain is confident that Clare will perform but stresses that he expects Sligo to do likewise. “I’d expect a huge performance from Sligo at the weekend. They’re a very proud football county, as I know fairly well. They take great pride in their football team and the way they go out and play. They will have no fear coming down to West Clare to play us. They’ll be coming down aiming to get the two points but, of course, so will we,” Clare’s midfield captain pointed out.